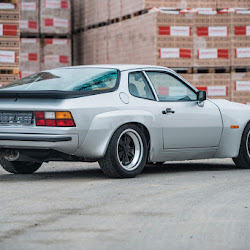 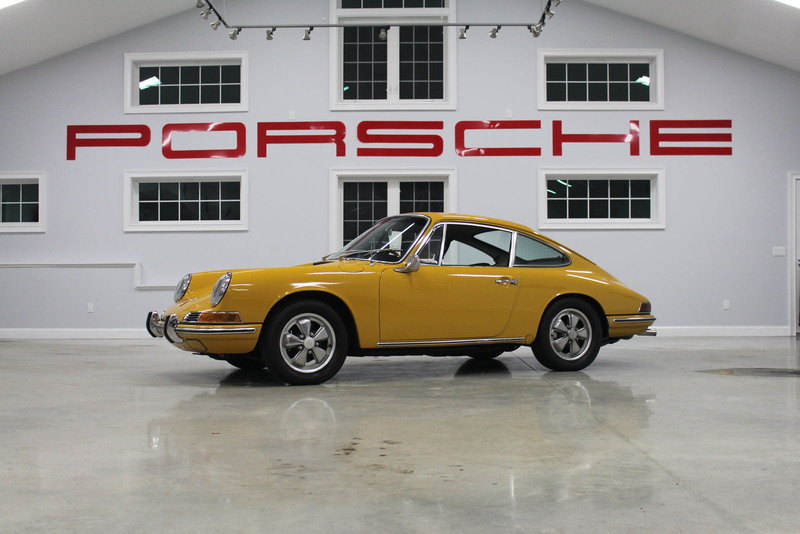 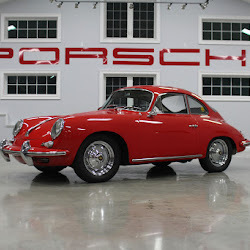 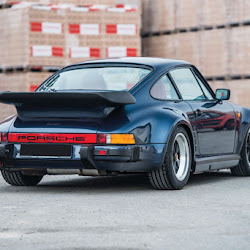 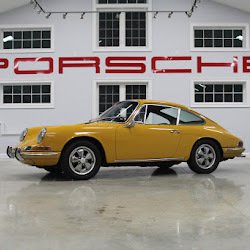 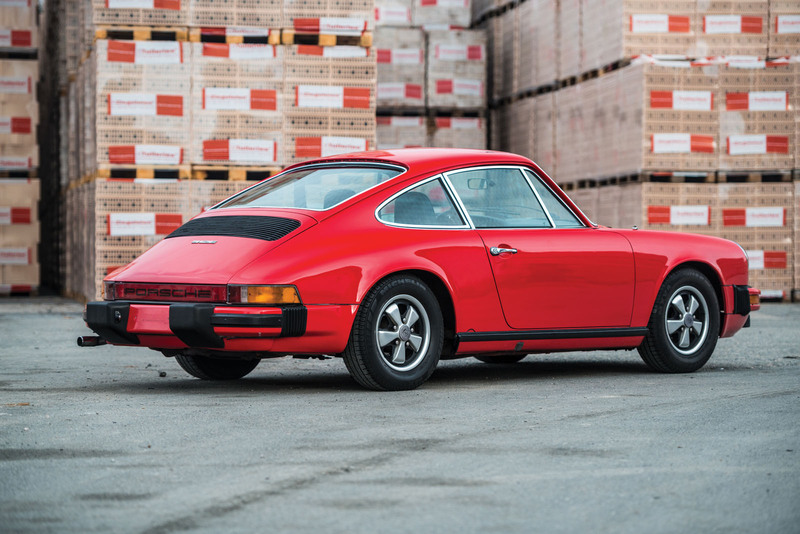 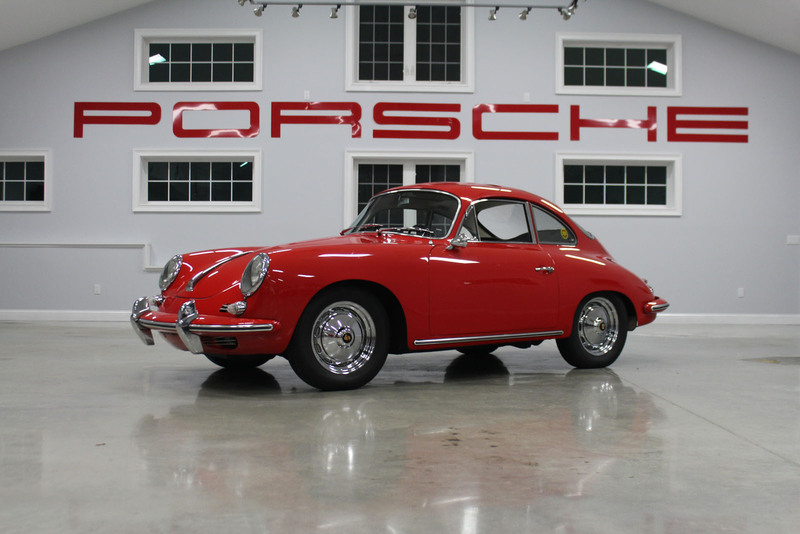 Dig classic Porsches? 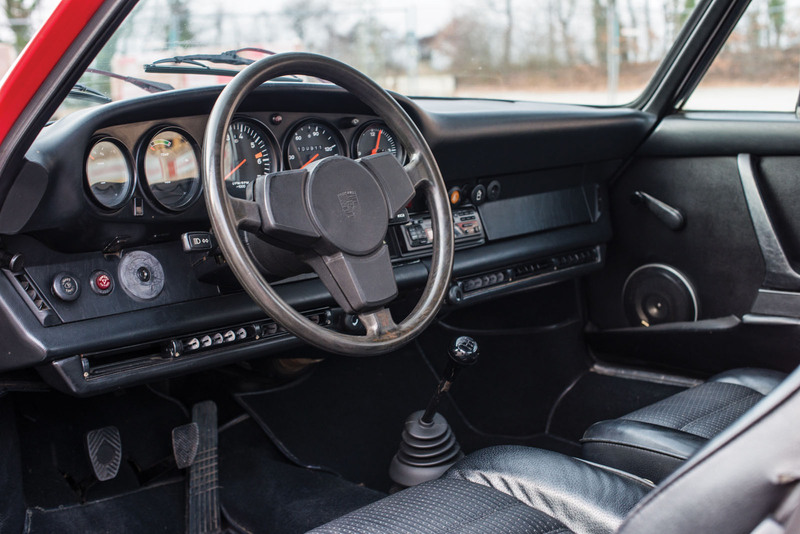 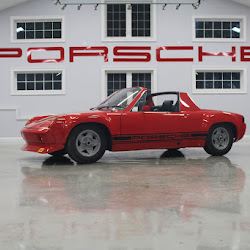 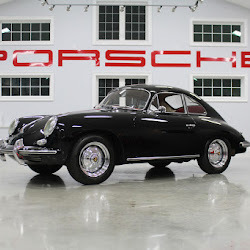 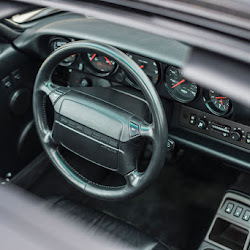 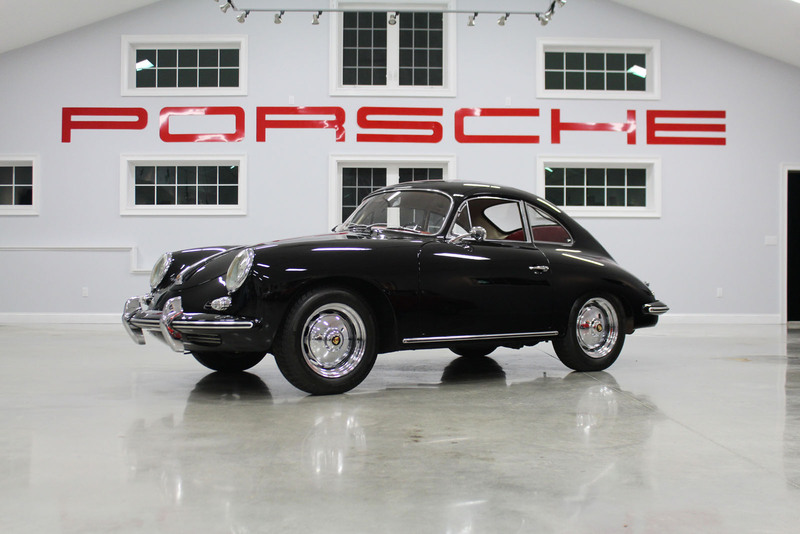 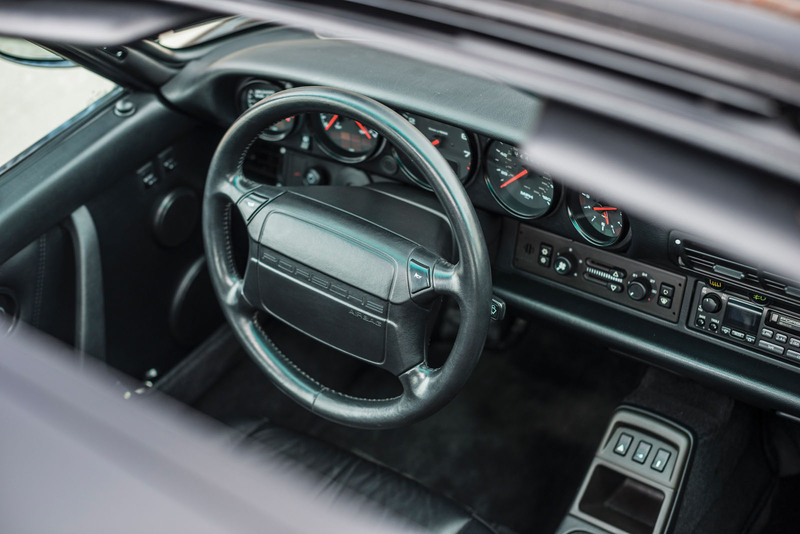 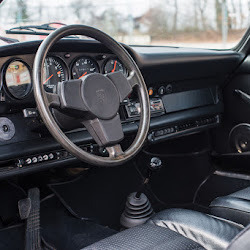 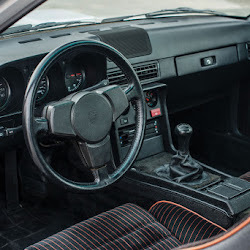 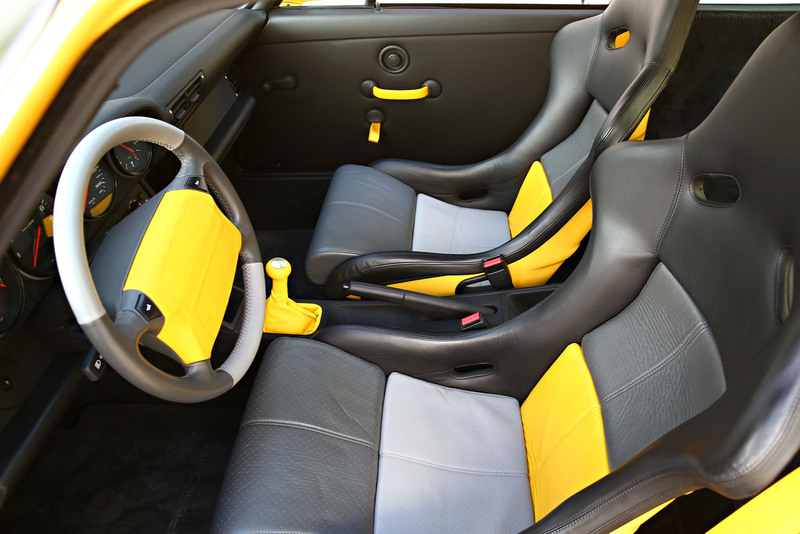 You’re not alone: Zuffenhausen’s finest are, have been, and likely will remain favorites among enthusiasts and collectors alike. 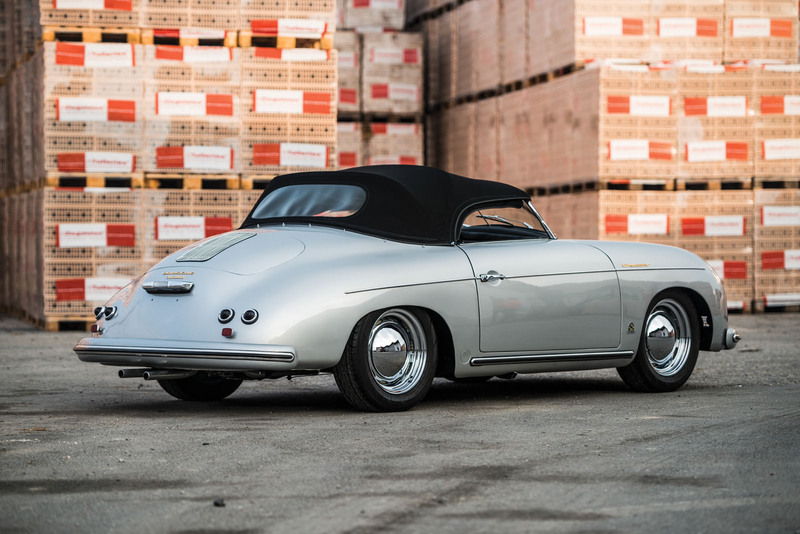 So if you’re looking to put one in your garage, we have good news, because in terms of both quality and quantity, there’s an impressive array of these German sports cars heading to auction in the coming months. 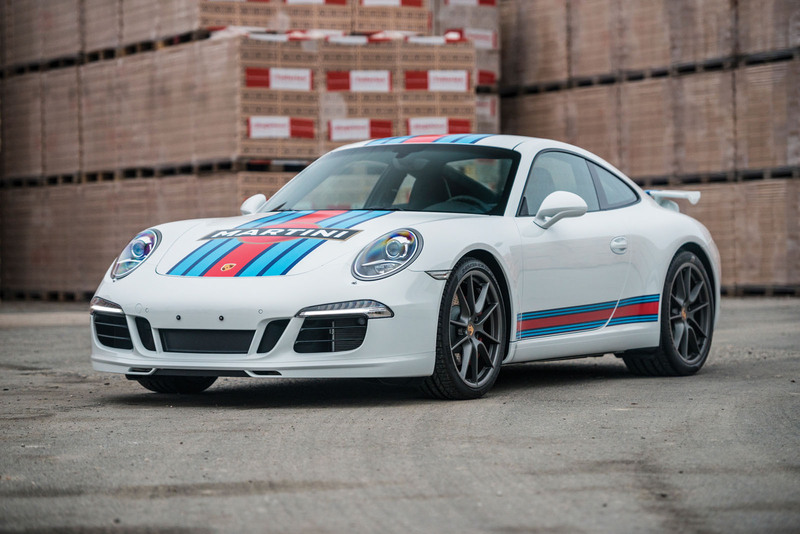 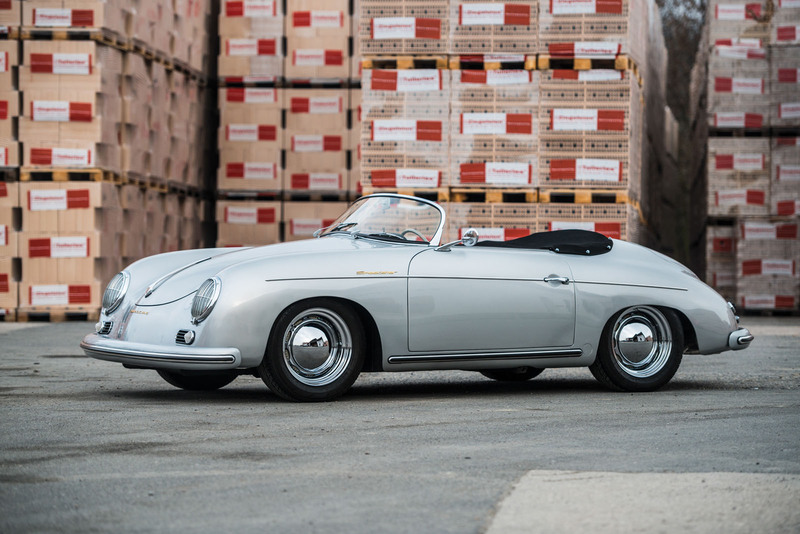 No fewer than three major auction houses have recently secured substantial consignments of collectible Porsches. 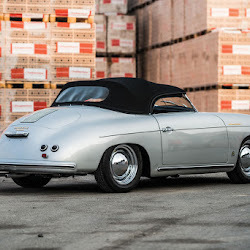 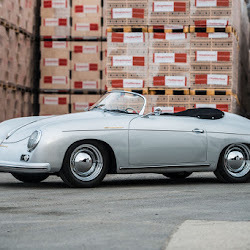 Not the least of them is RM Sotheby’s, which will present at its Paris sale next month a private Swiss collection of 42 Porsches – each more notable than the last. 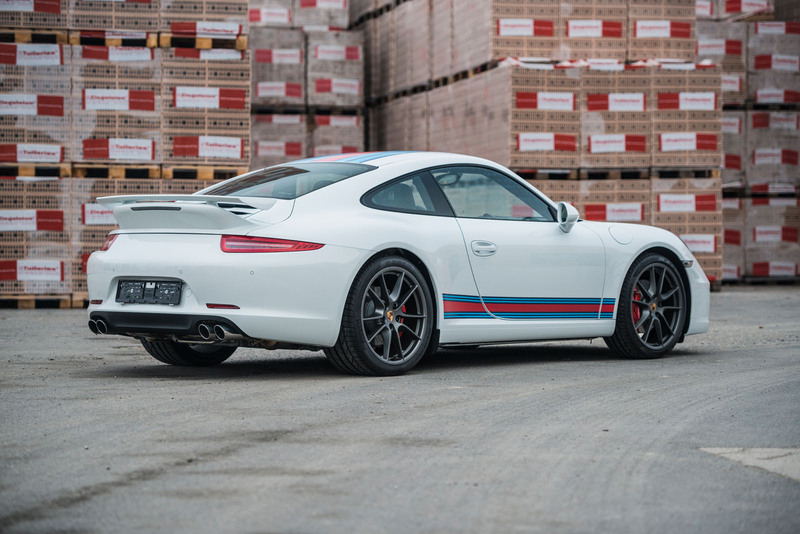 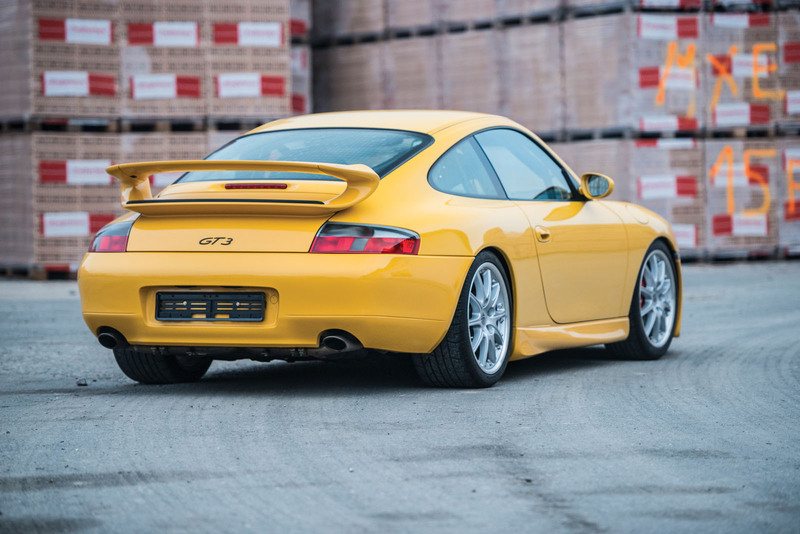 There’s a pair of 2004 996-generation models from the automaker’s legendary GT department – a white & red GT3 RS and a silver & black GT2 Clubsport – both expected to fetch €200k. 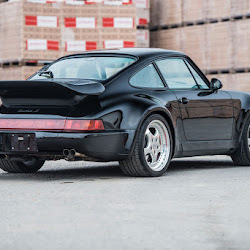 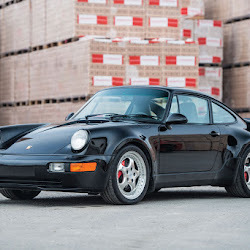 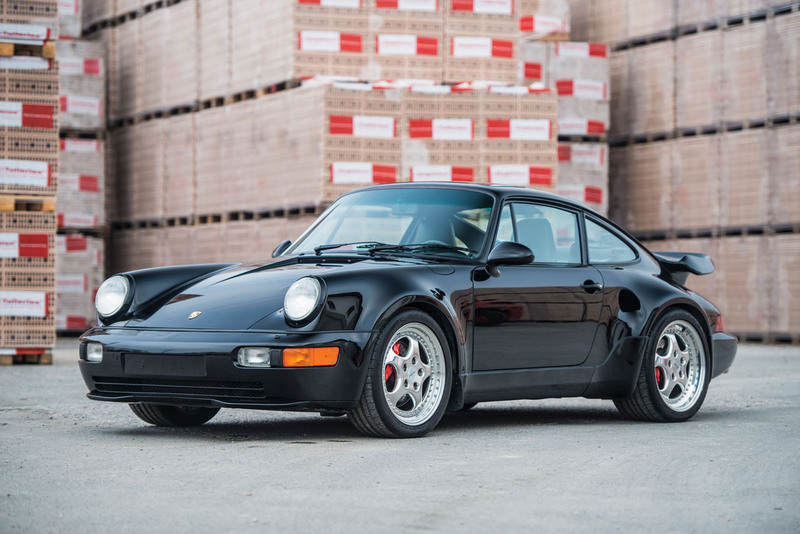 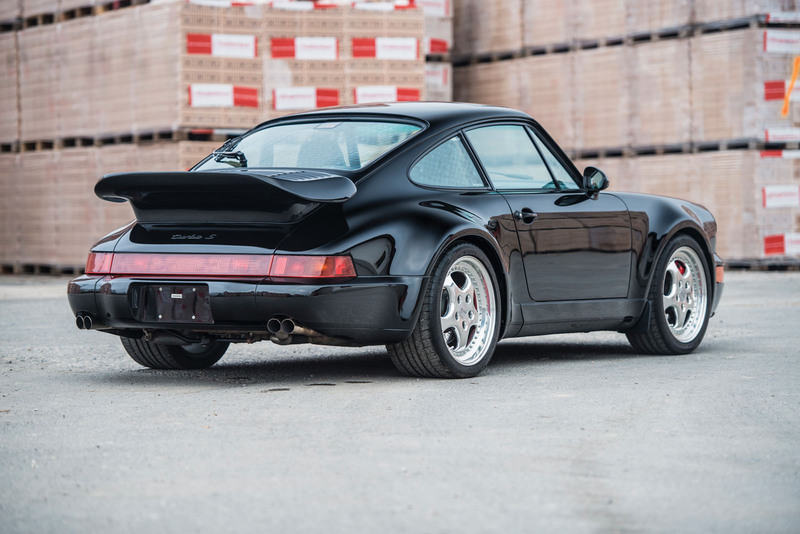 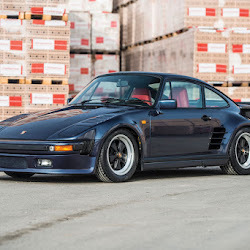 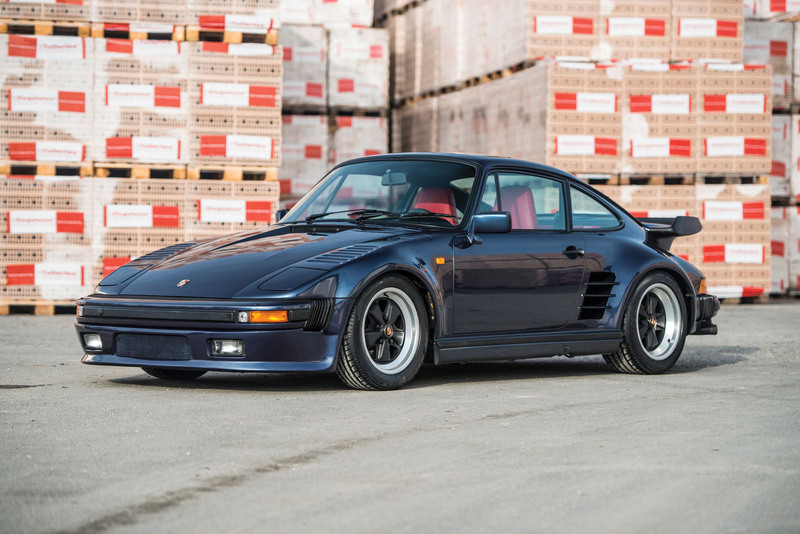 They’re joined by a rare ’94 Turbo S 3.6 (one of just 17 made) estimated at €600k, and the Mack Daddy of them all: a 959 Sport, one of just 29 examples made, and valued at €1.5-2 million. 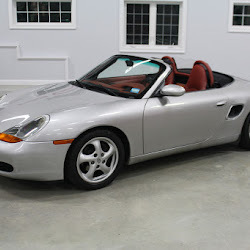 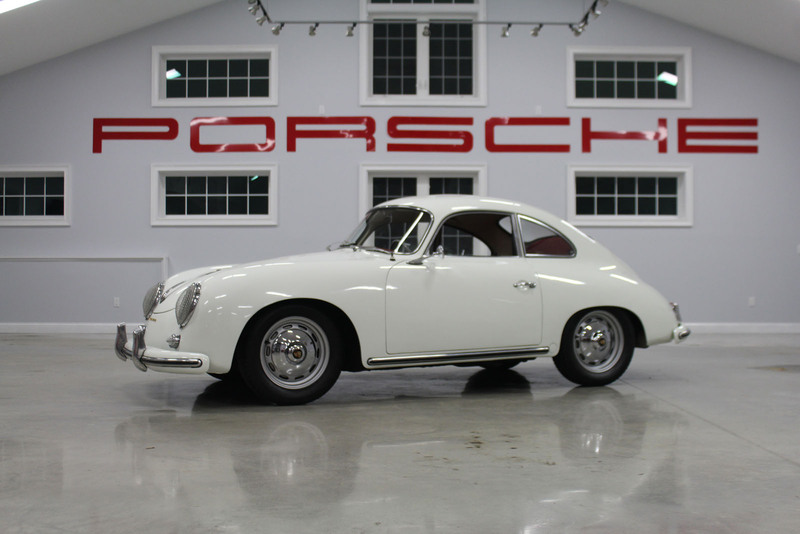 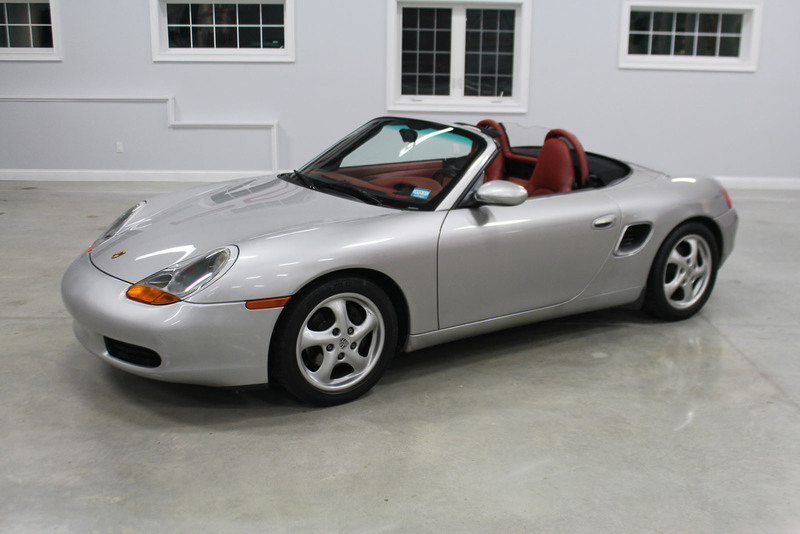 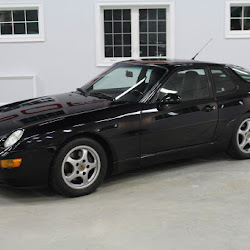 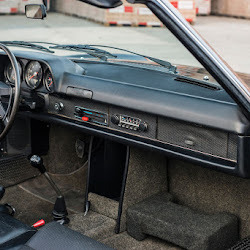 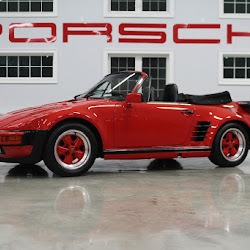 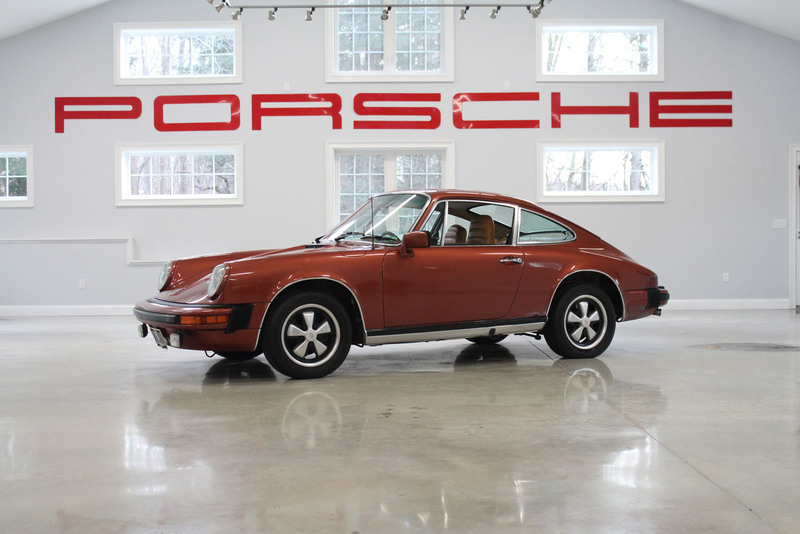 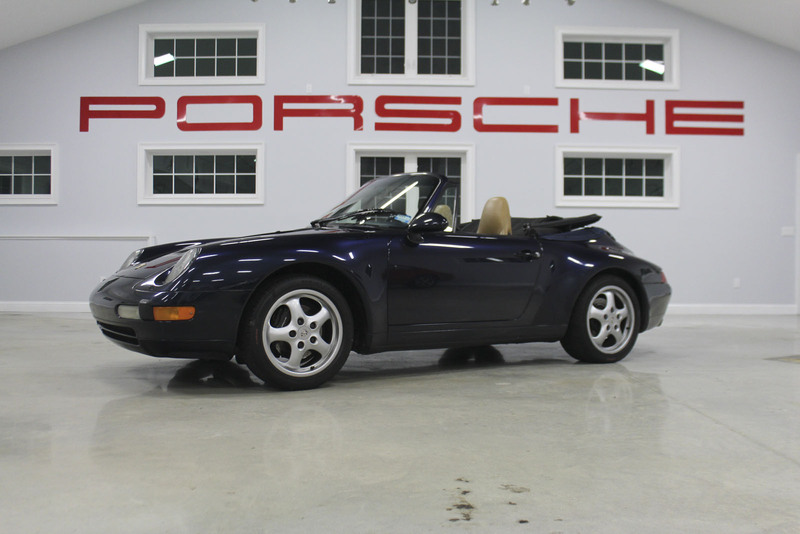 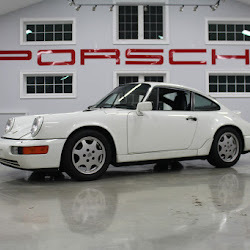 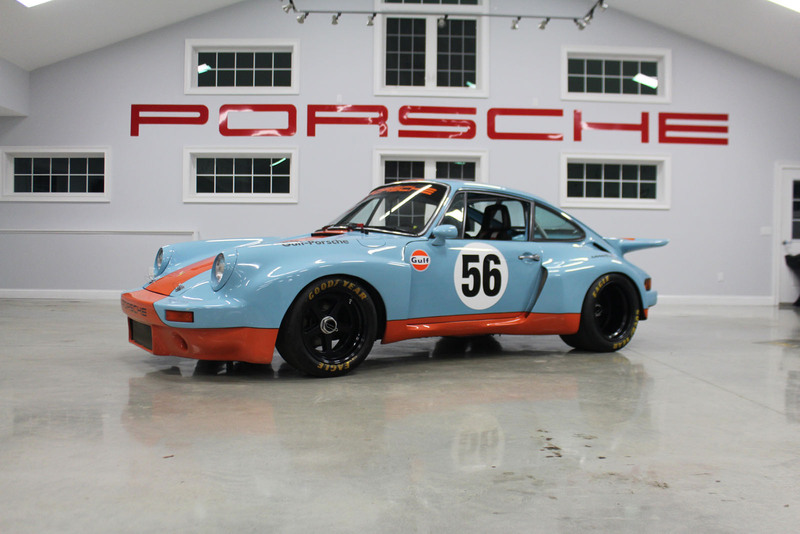 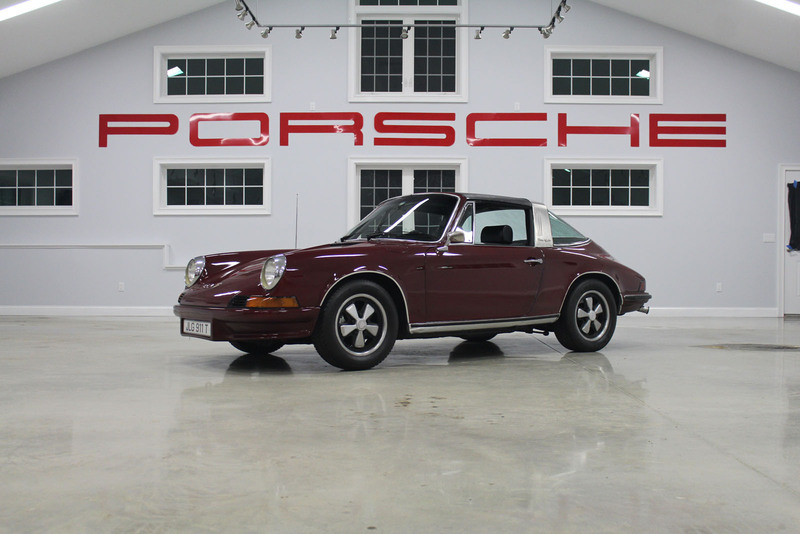 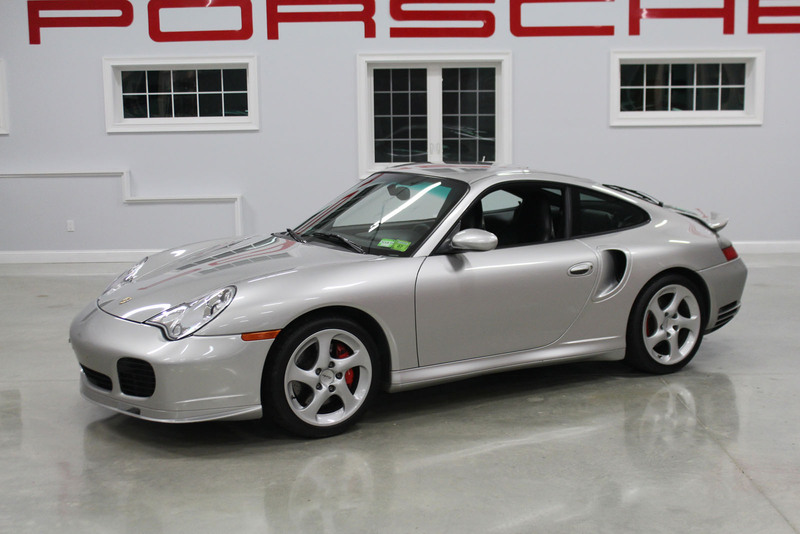 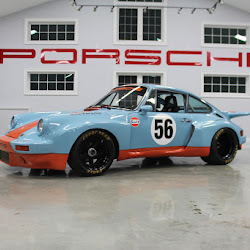 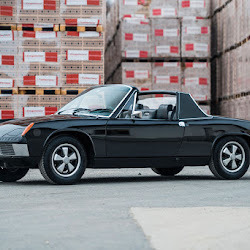 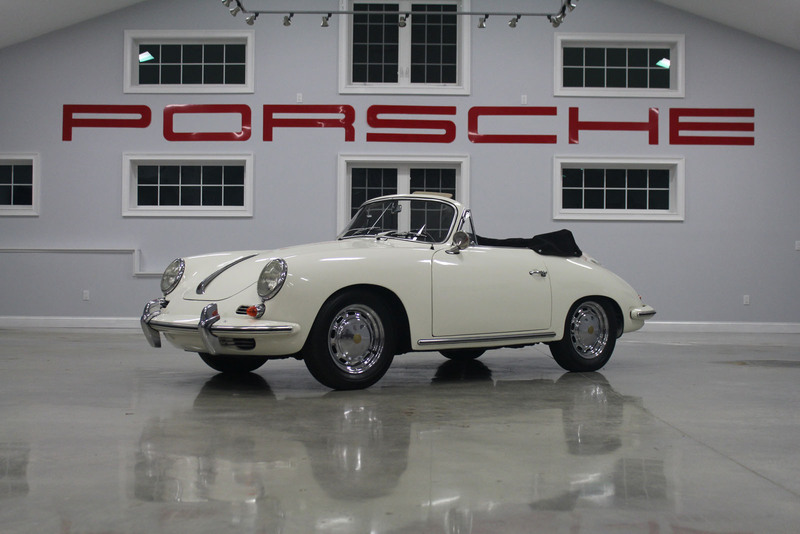 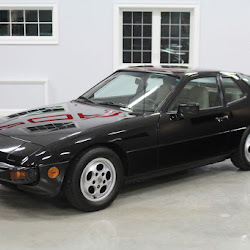 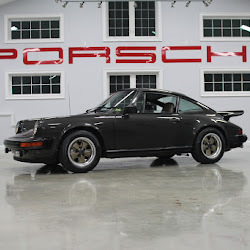 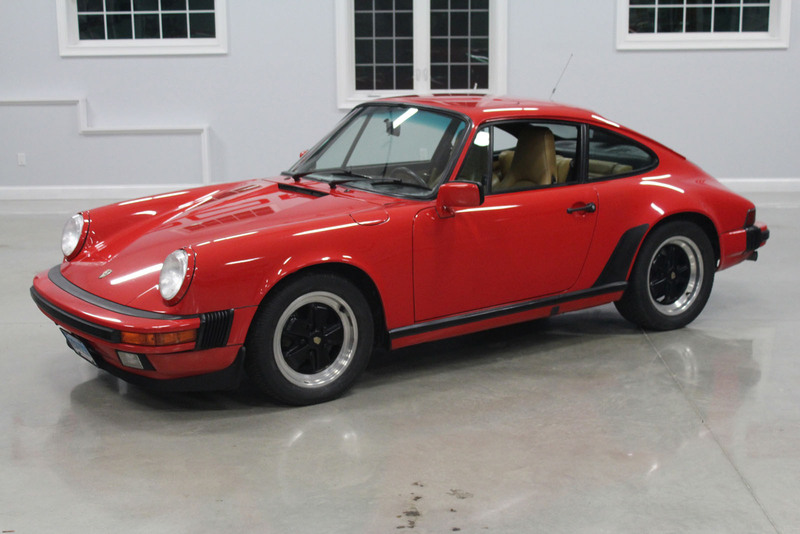 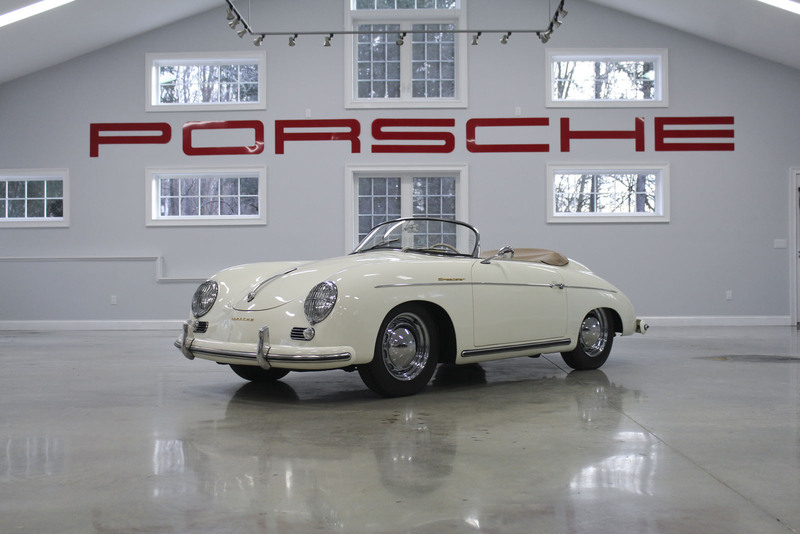 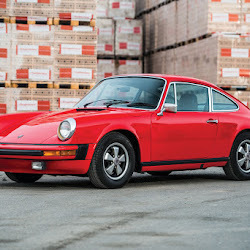 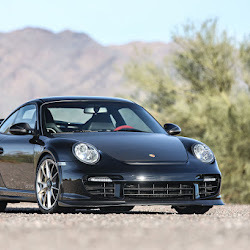 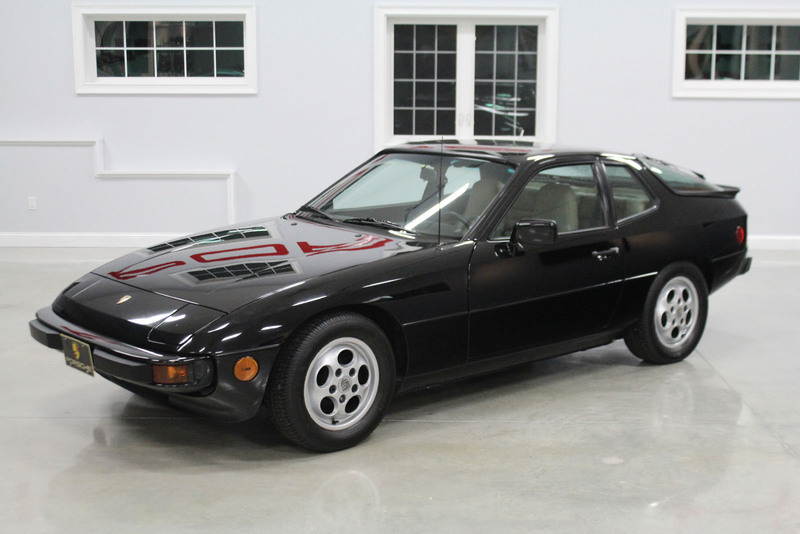 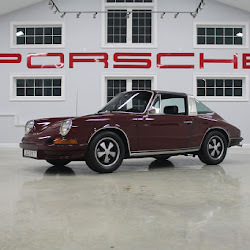 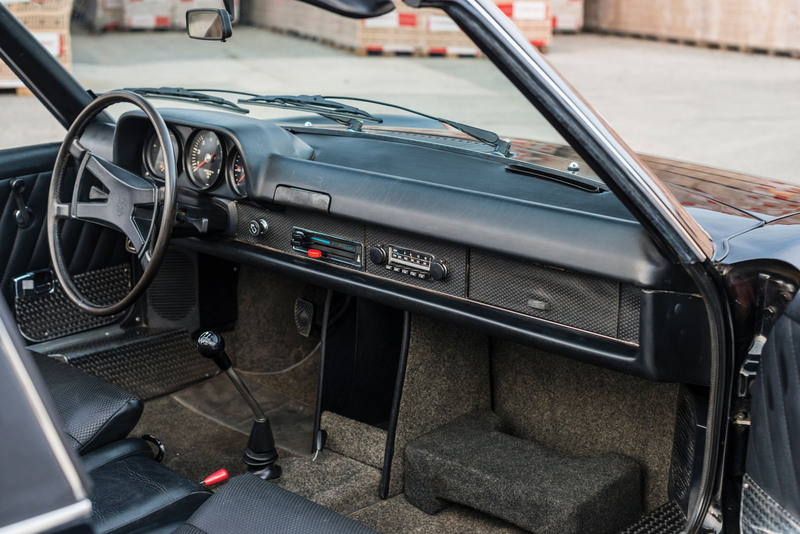 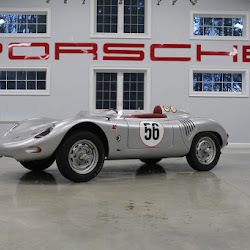 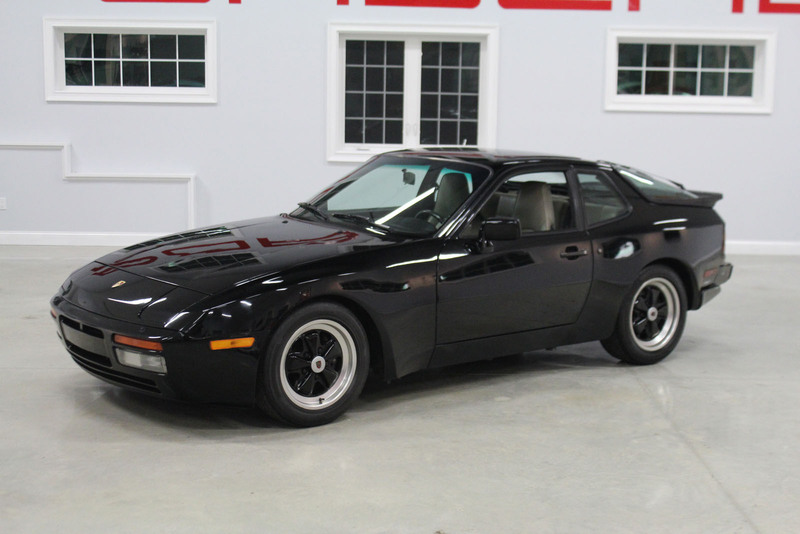 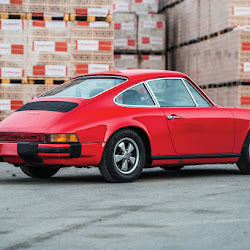 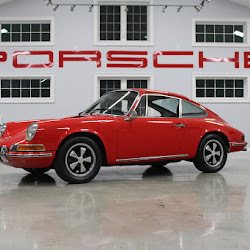 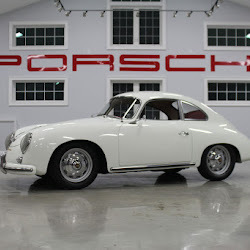 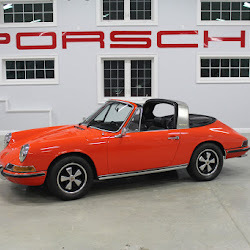 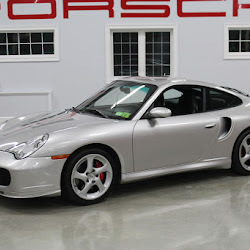 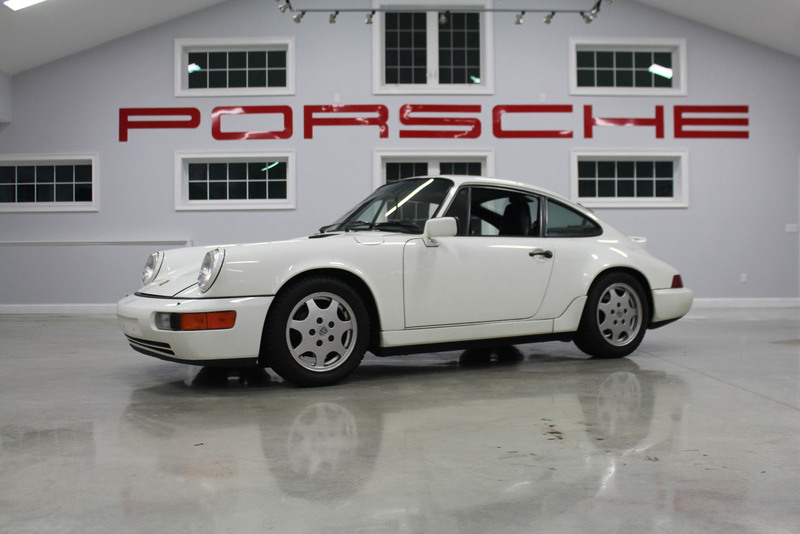 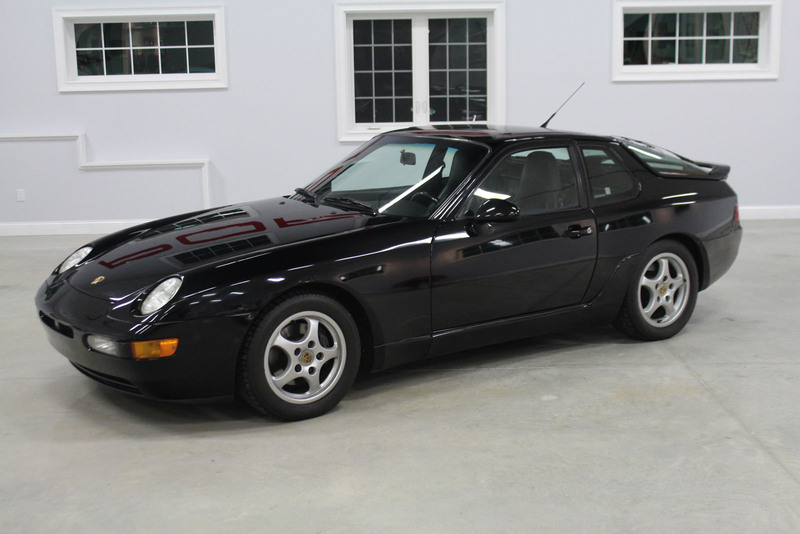 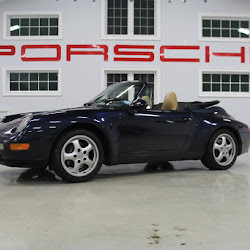 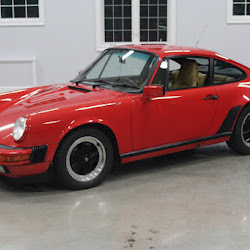 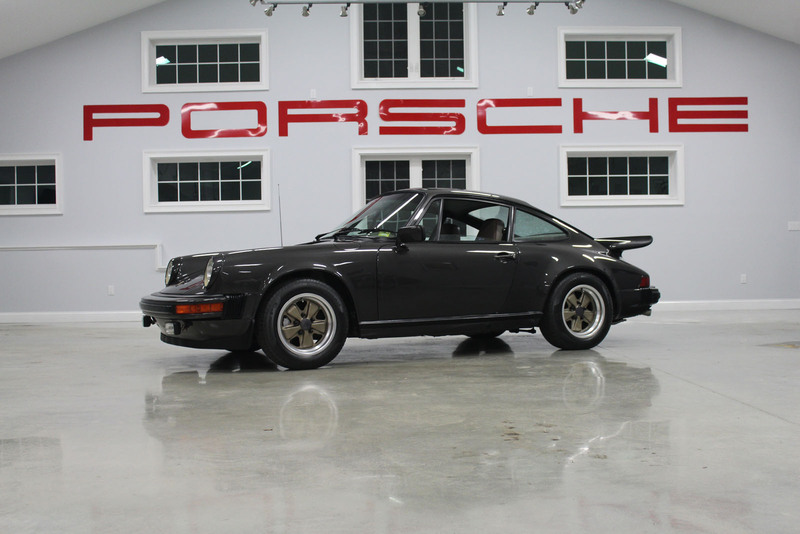 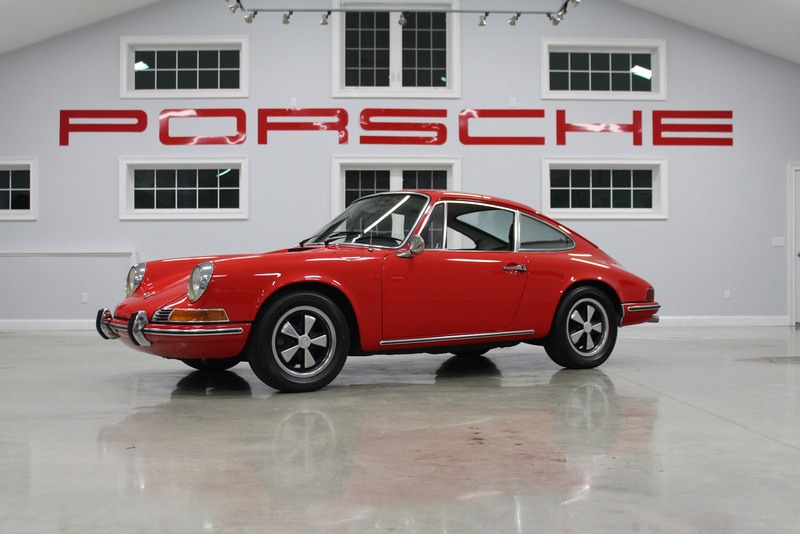 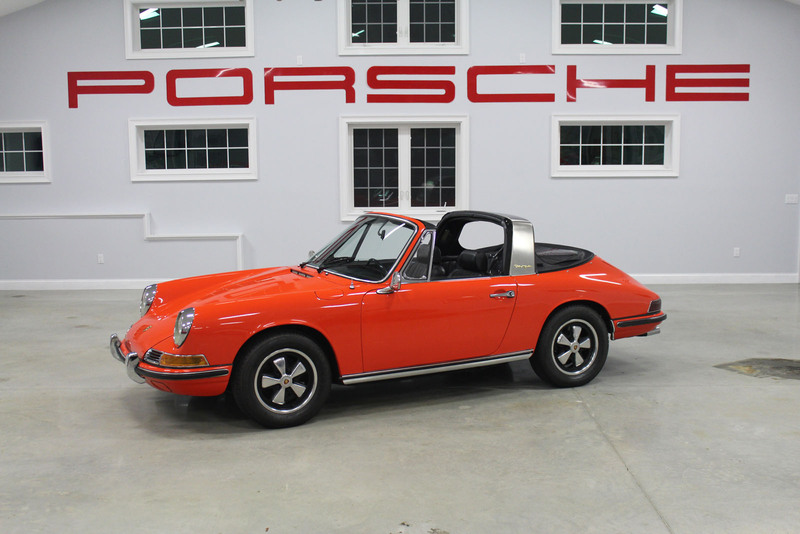 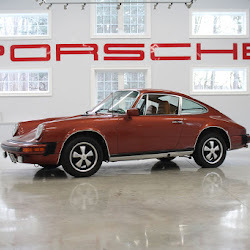 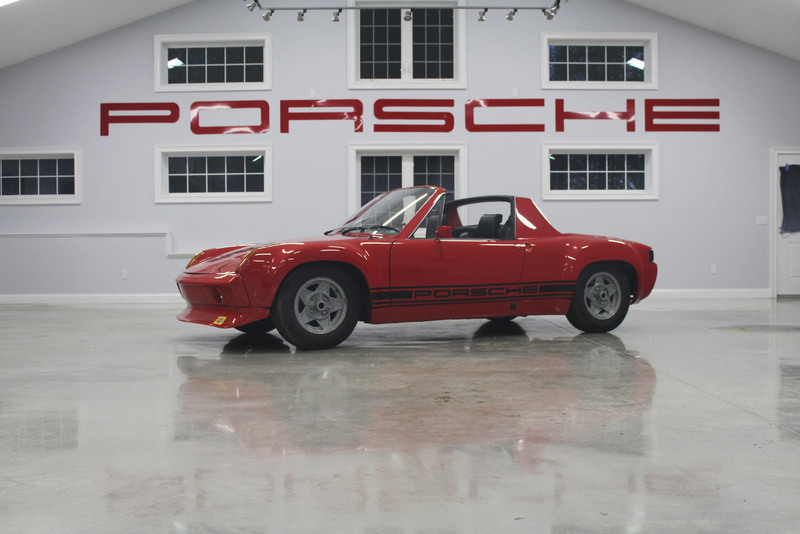 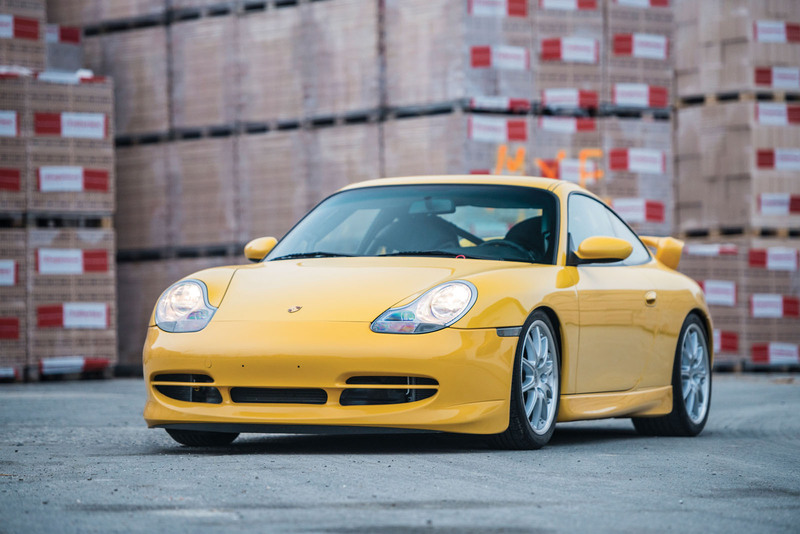 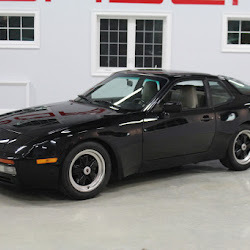 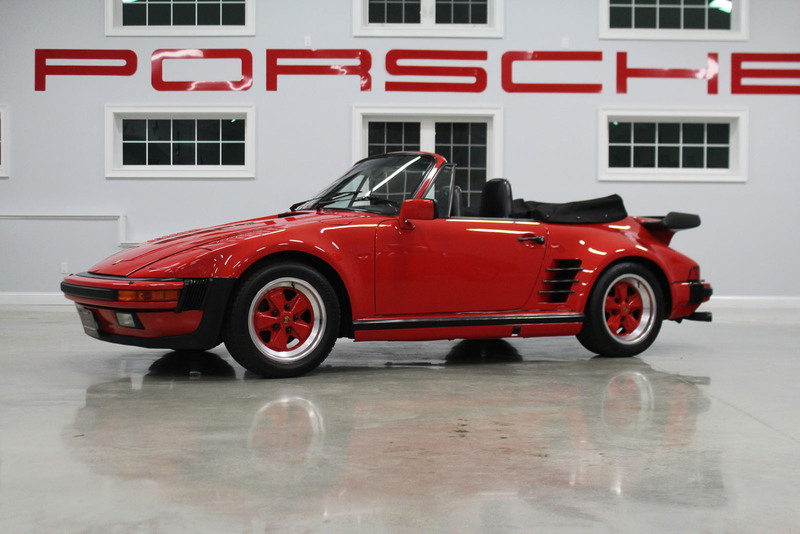 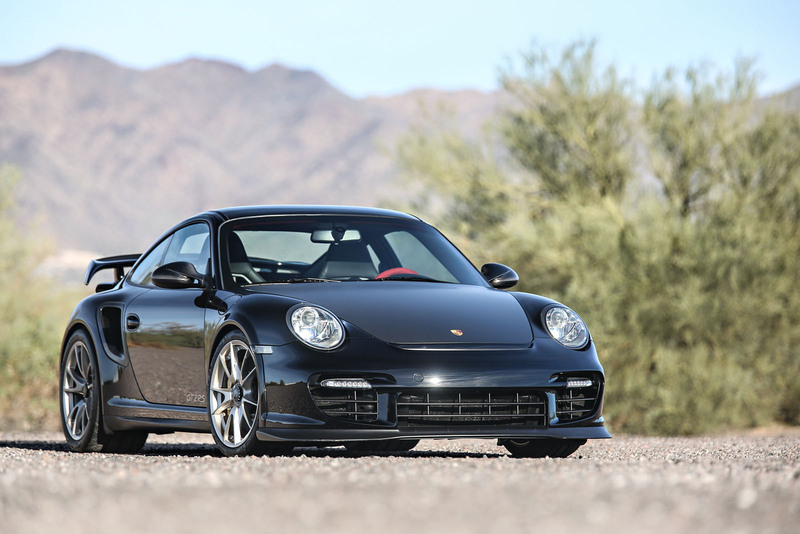 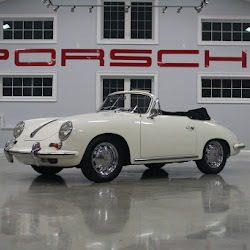 Other highlights include a ’55 356 Speedster, a flat-nose ’86 Turbo, and a modern Martini edition 911 Carrera S.
Meanwhile RM’s sister house Auctions America, at its springtime sale in Ford Lauderdale, will be liquidating 25 more from JLG Autocrib – a private collection of Porsches in Connecticut. 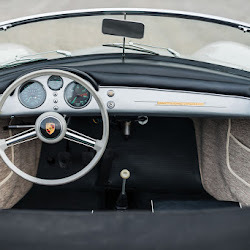 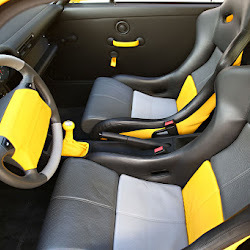 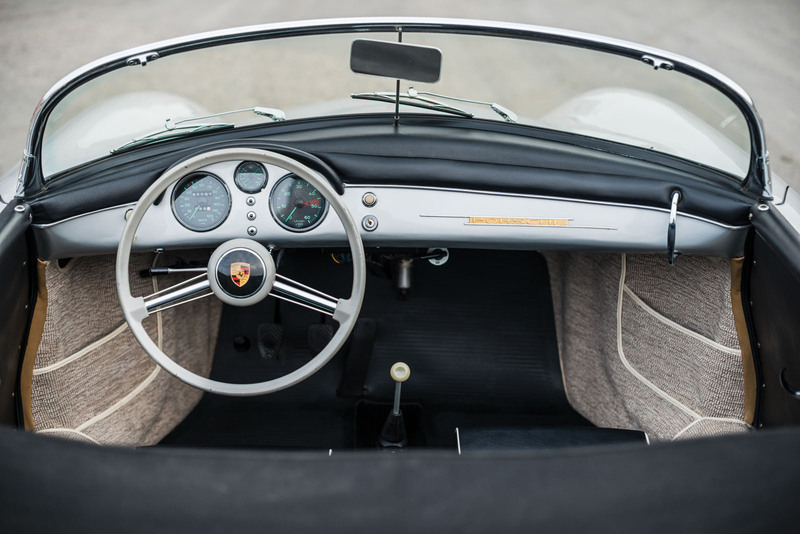 Included among them is Nicholas Cage‘s 356 Speedster, the ’58 Gulf-liveried RSK Tribute that Bruce Willis drove in Death Becomes Her, and a rare soft-window ’68 Targa, to name just a few highlights. 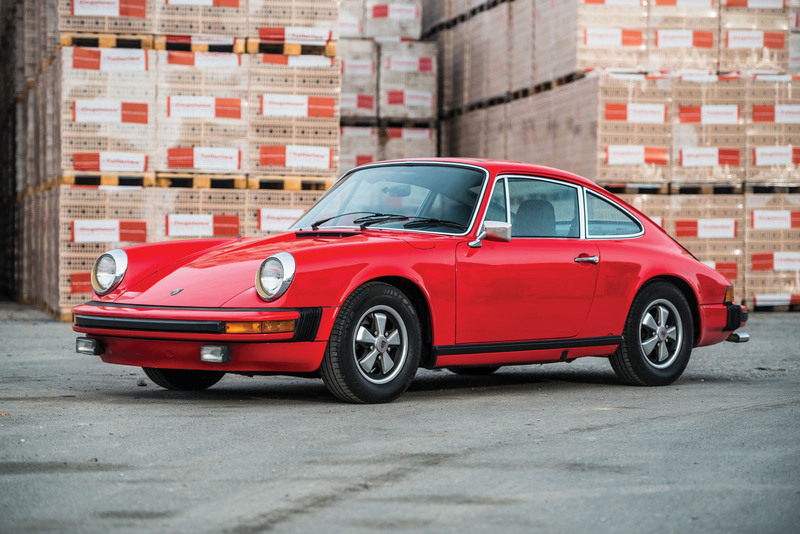 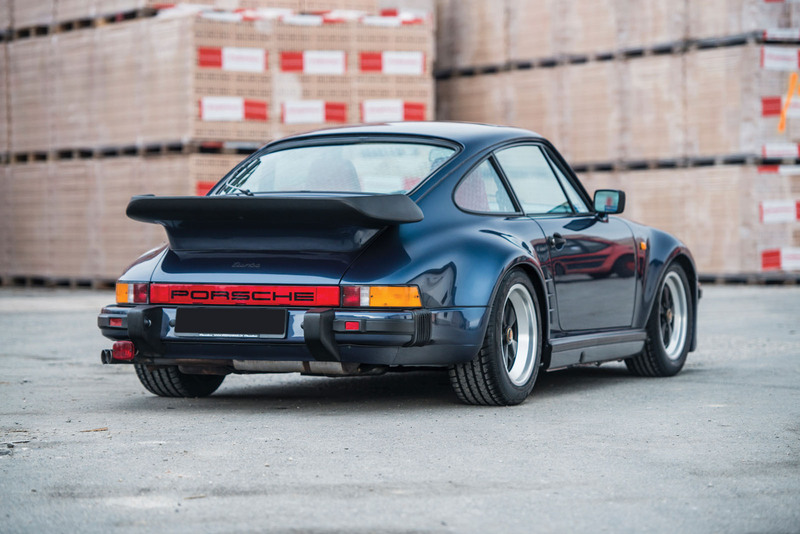 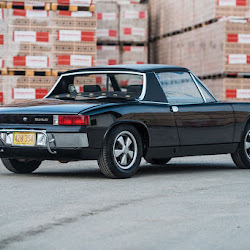 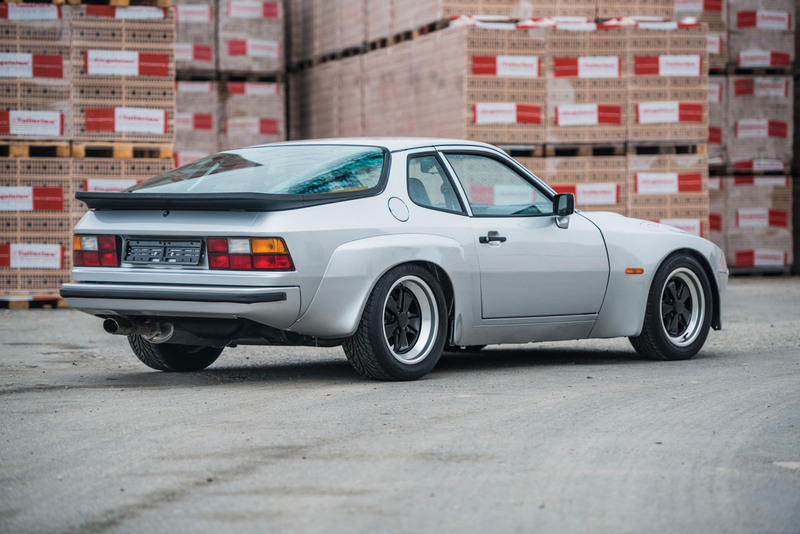 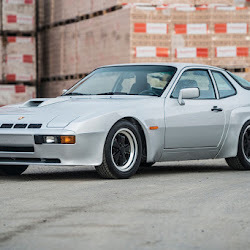 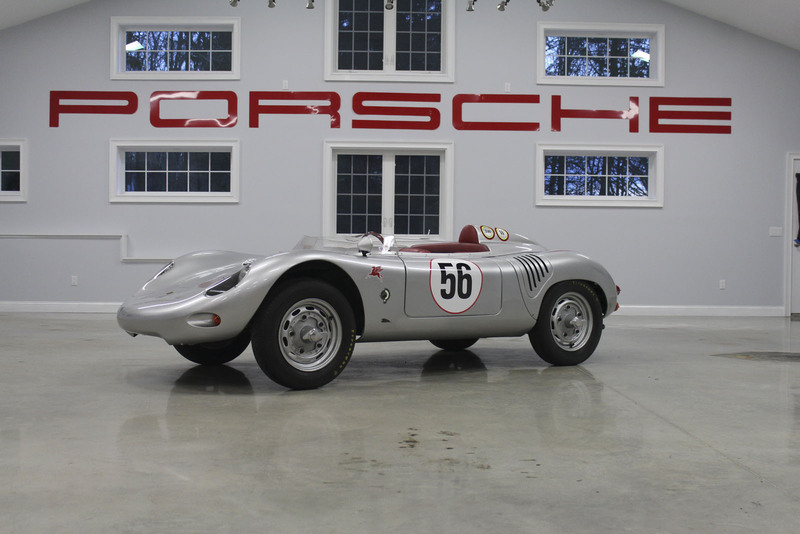 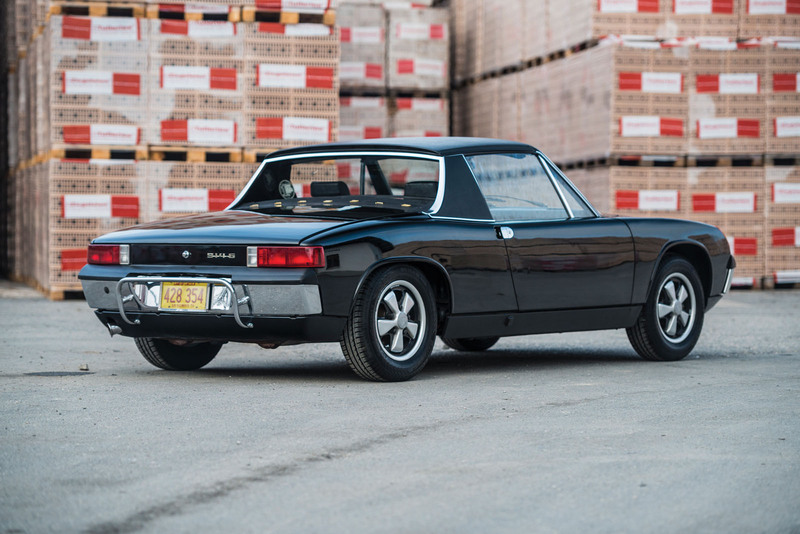 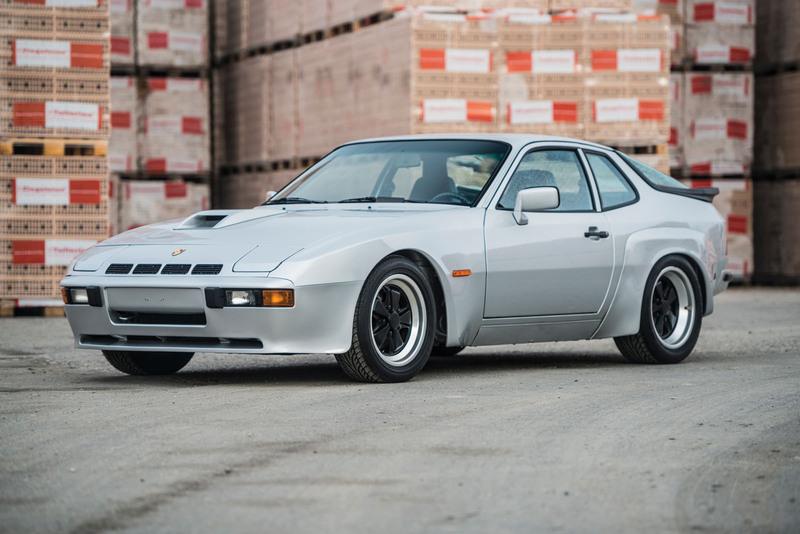 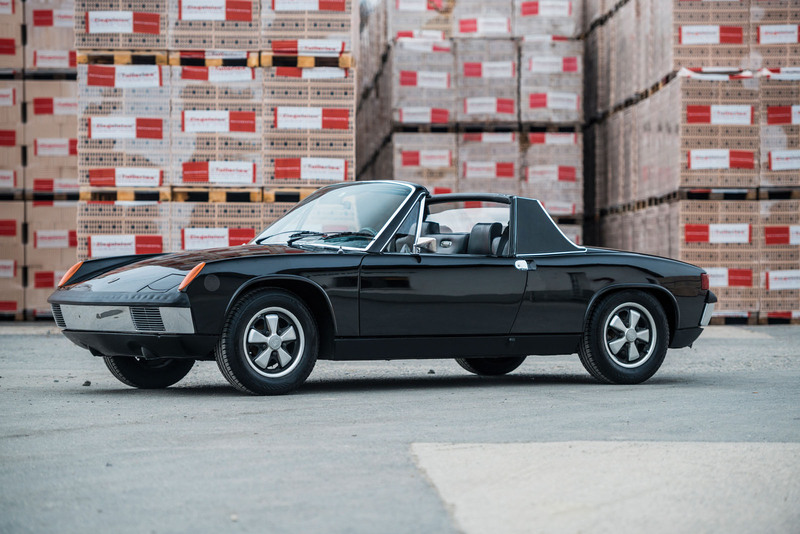 While the RM group may have secured the quantity, though, Gooding & Company has some serious Stuttgart quality lined up for its Amelia Island auction in March. 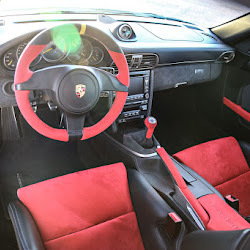 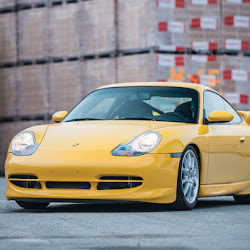 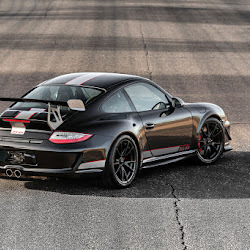 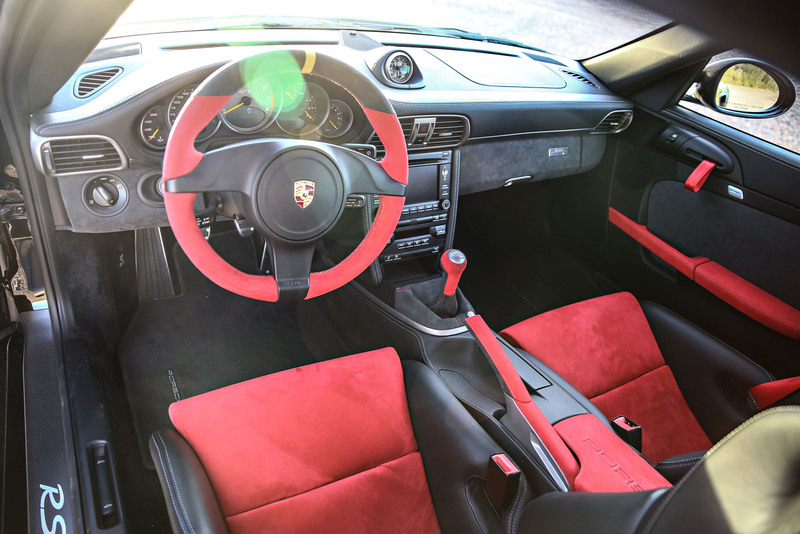 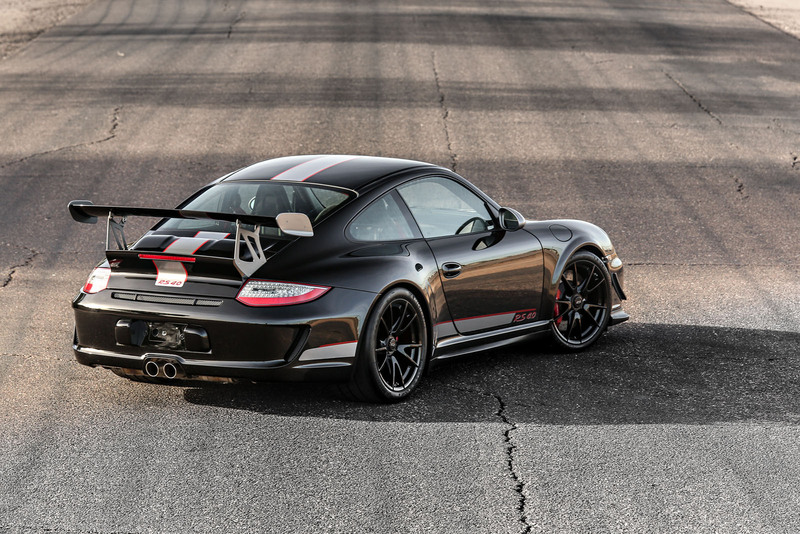 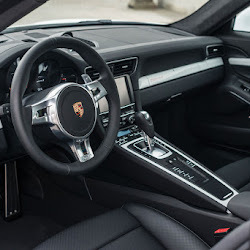 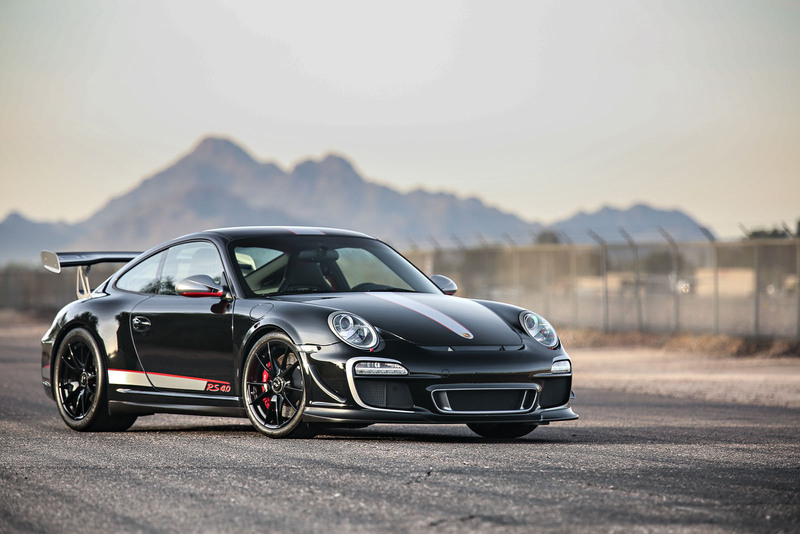 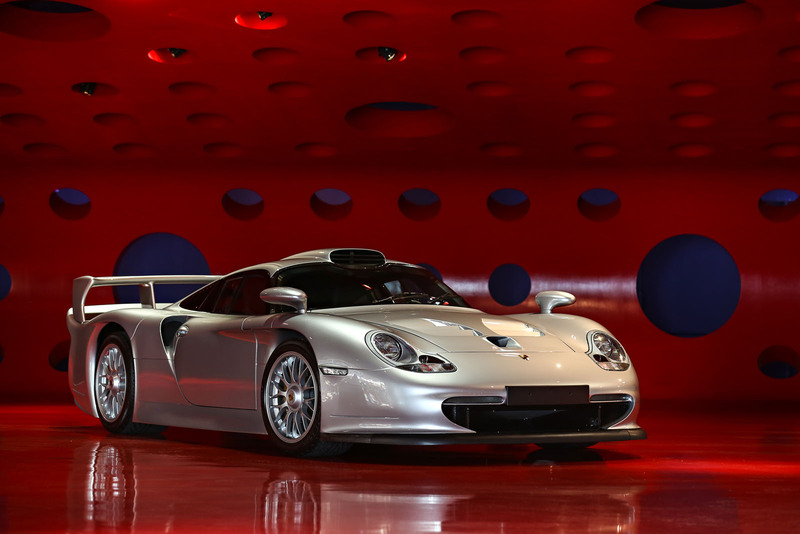 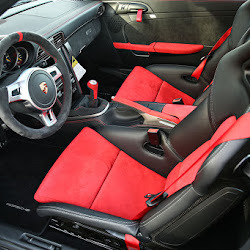 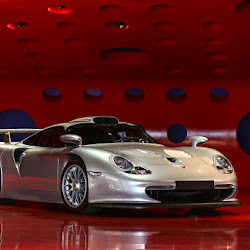 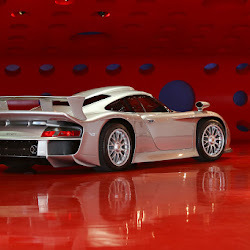 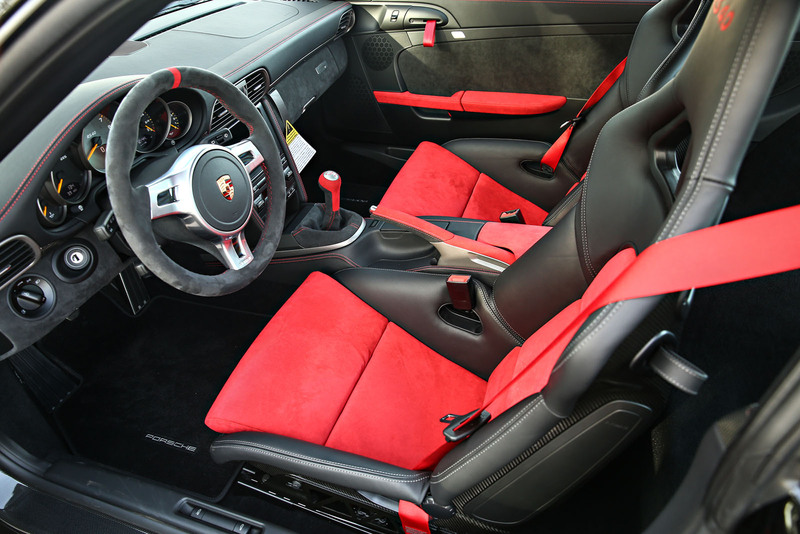 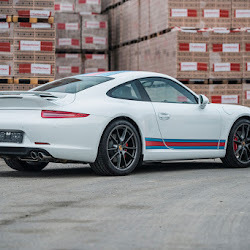 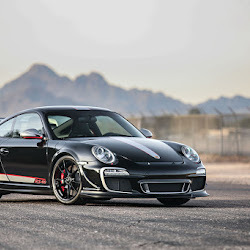 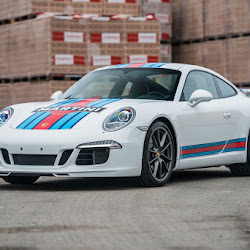 There’s a ’98 911 GT1 Straßenversion (one of just 20 made), a lightweight ’93 964 Turbo S (valued at over $1.3m), and a matching set of special silver and black 997s – a GT2 RS and a GT3 RS 4.0 – each one of about 150 delivered to North America and valued at (plus or minus) $650k apiece. 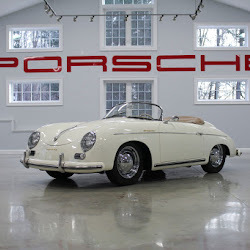 Between the three events kicking off in February and March, the time couldn’t be better to pick up a collectible Porsche. 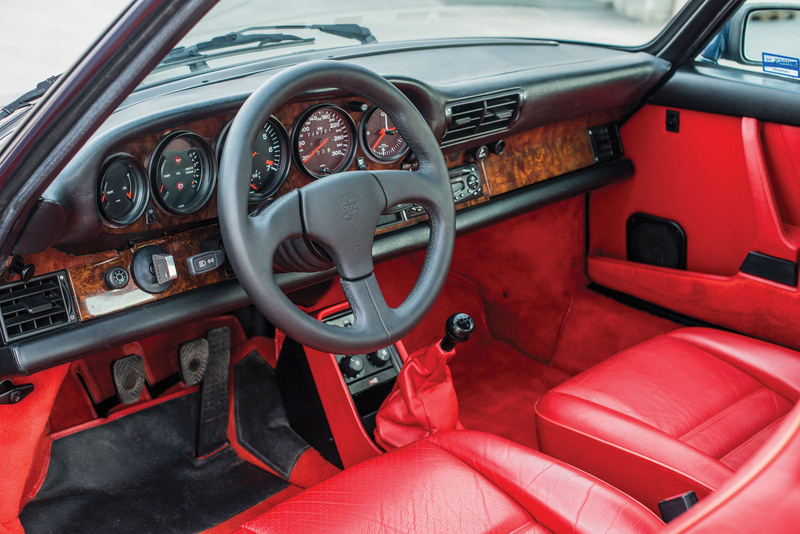 And perhaps best of all, for the purists, there’s hardly an automatic transmission or crossover among them. 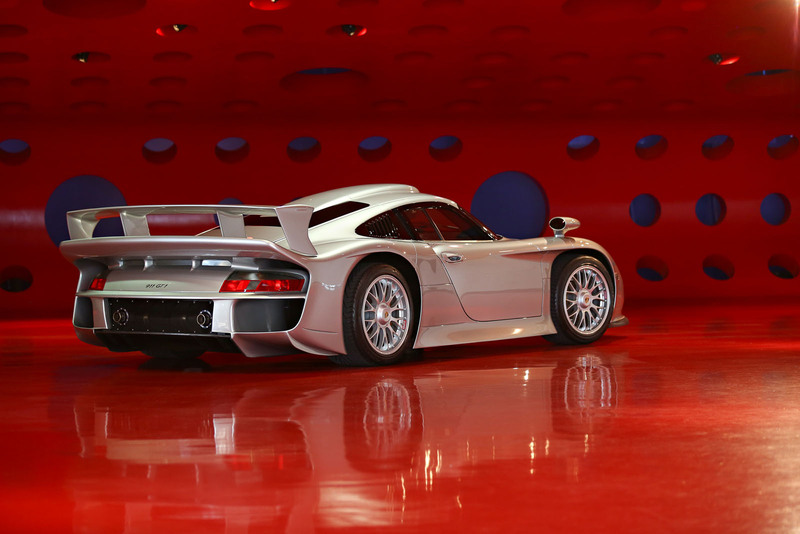 Check them out in the trio of individual galleries below.